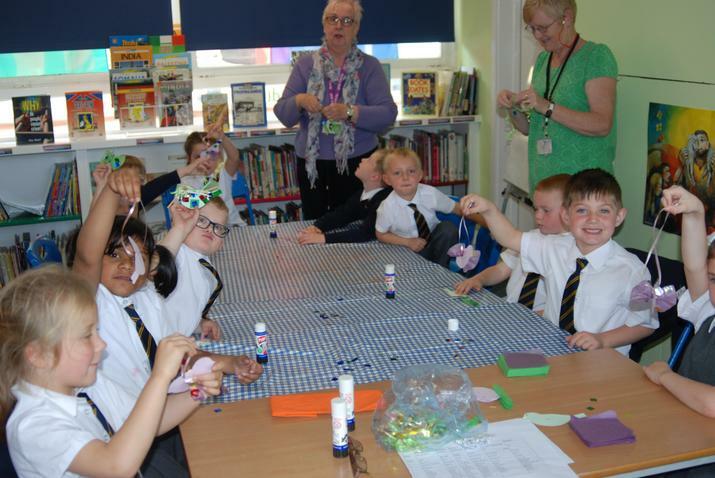 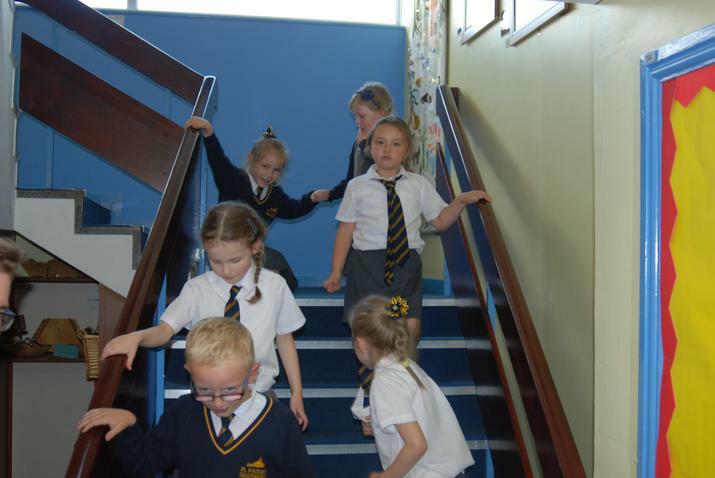 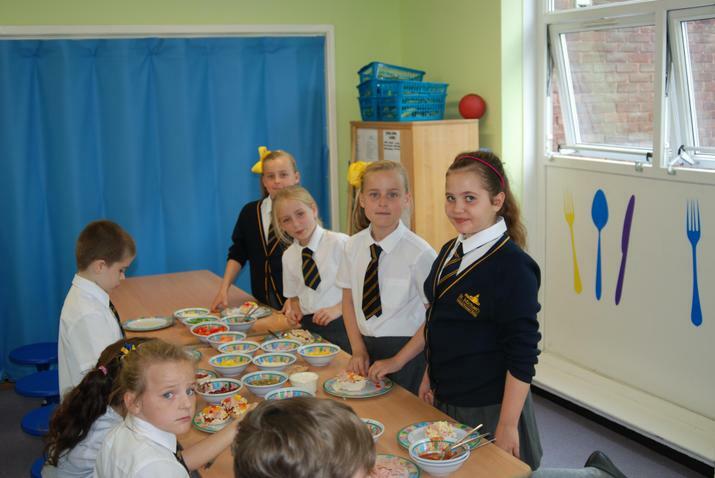 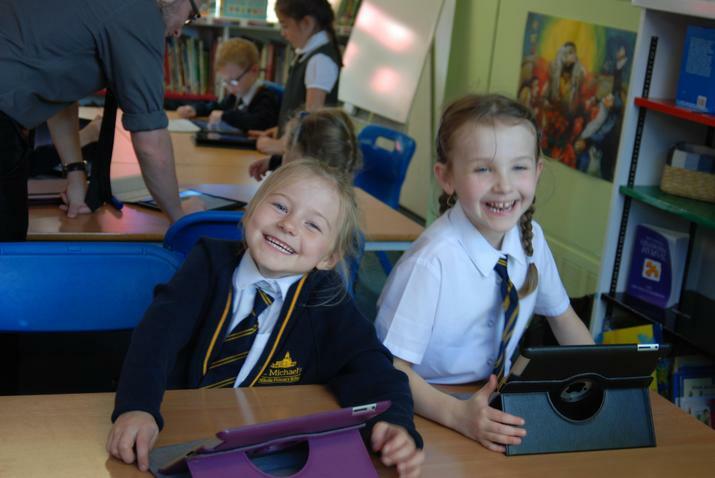 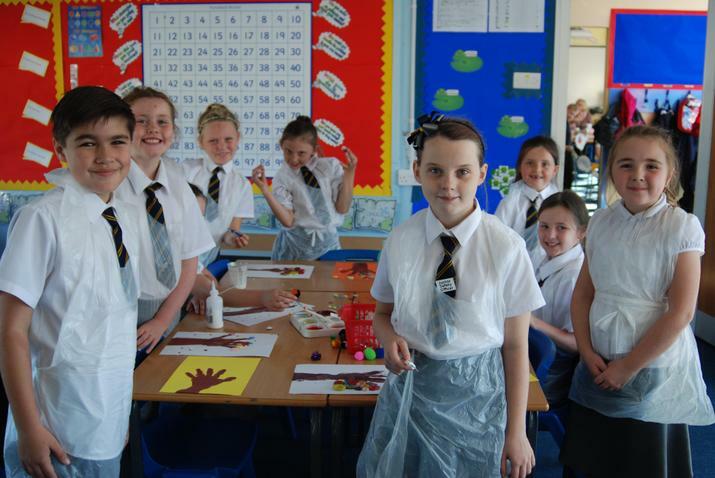 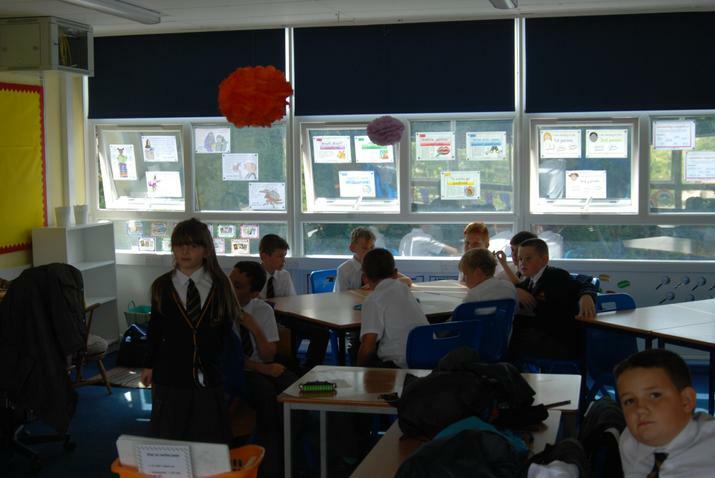 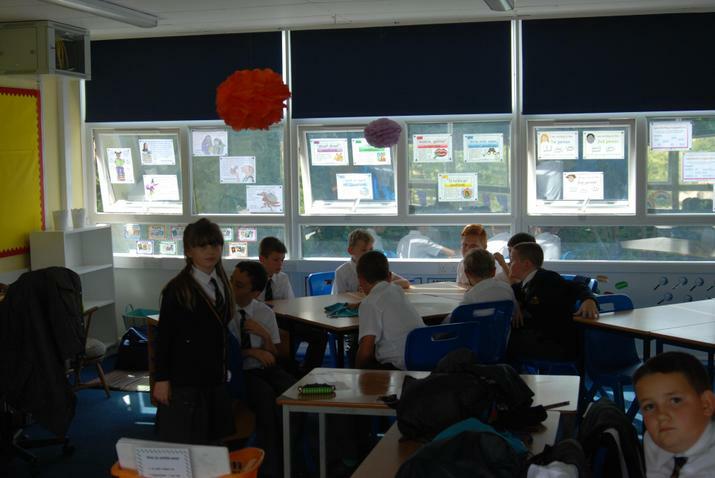 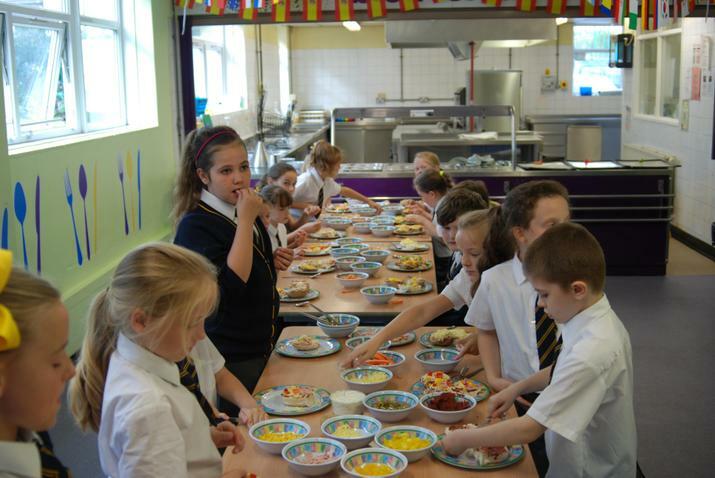 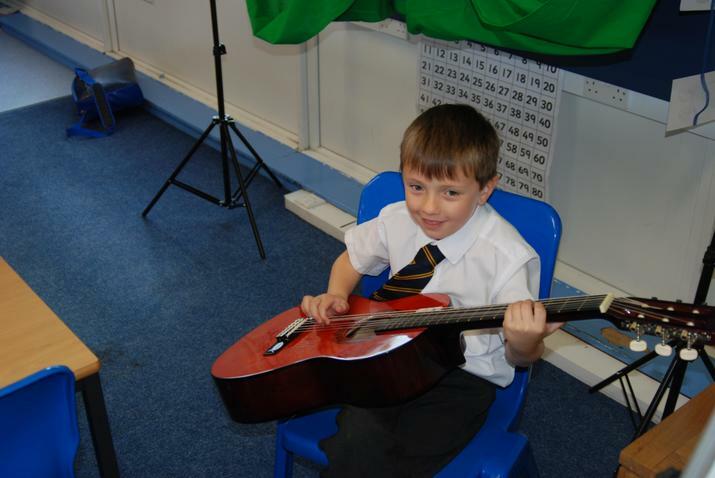 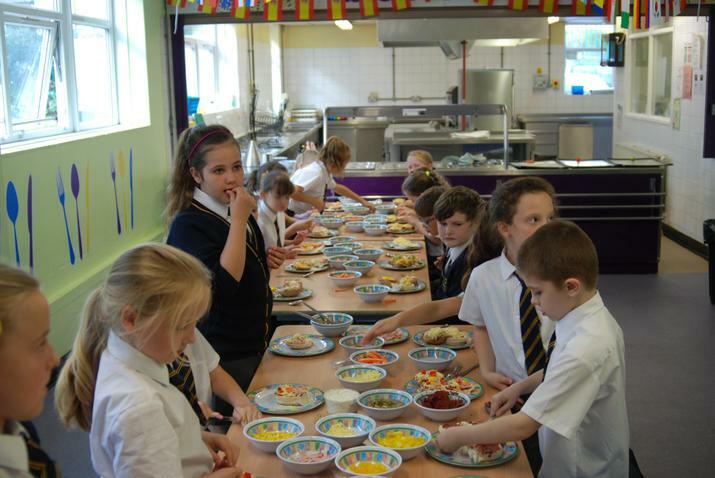 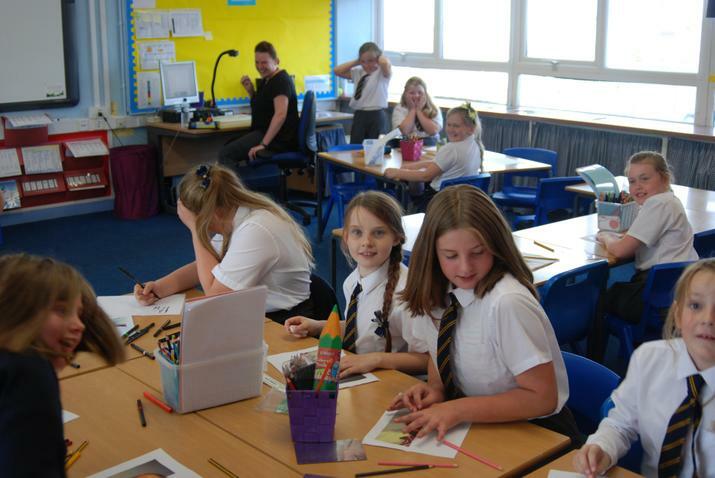 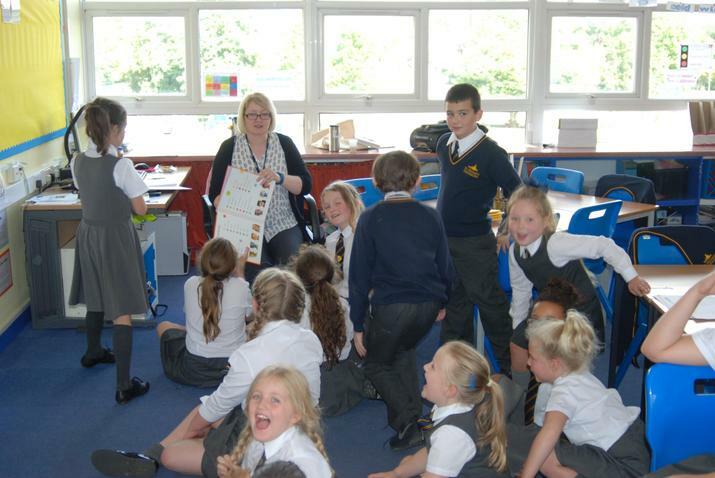 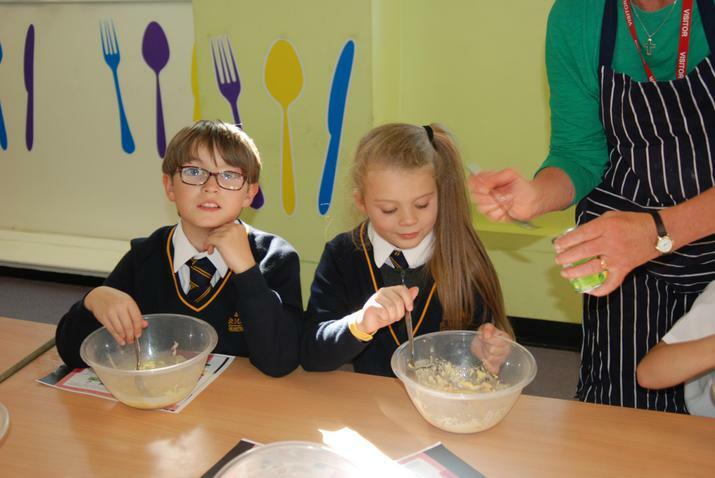 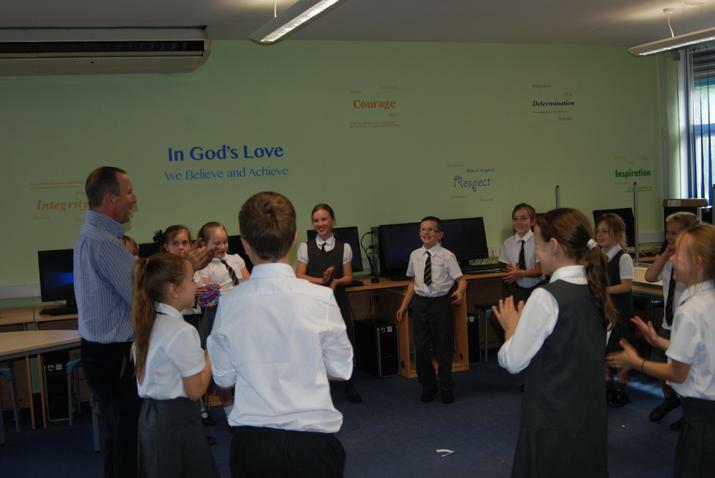 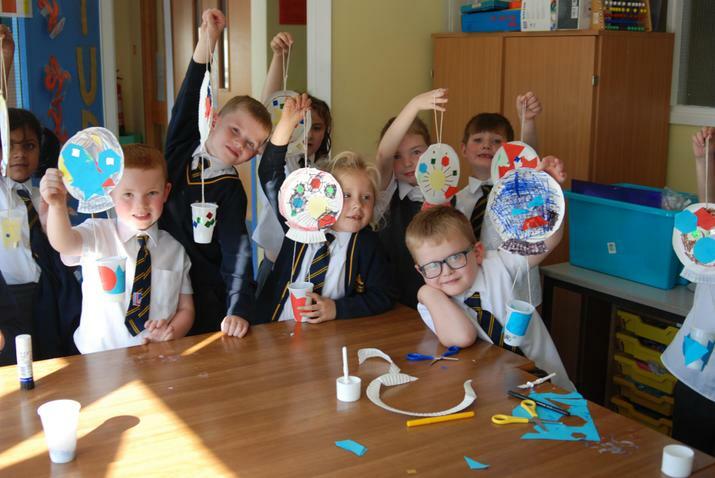 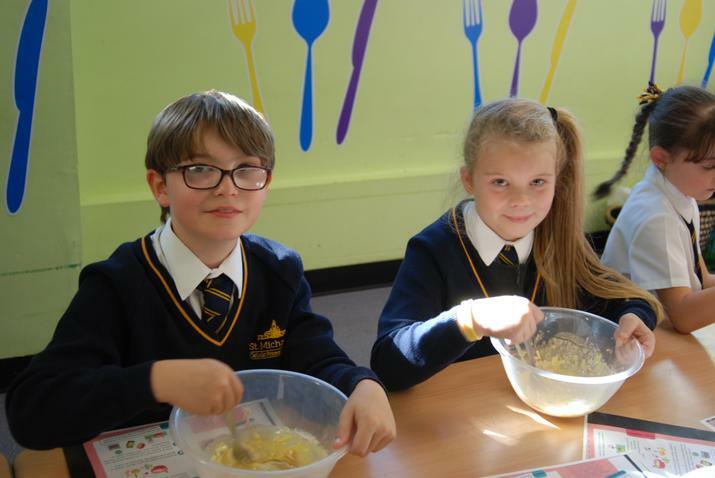 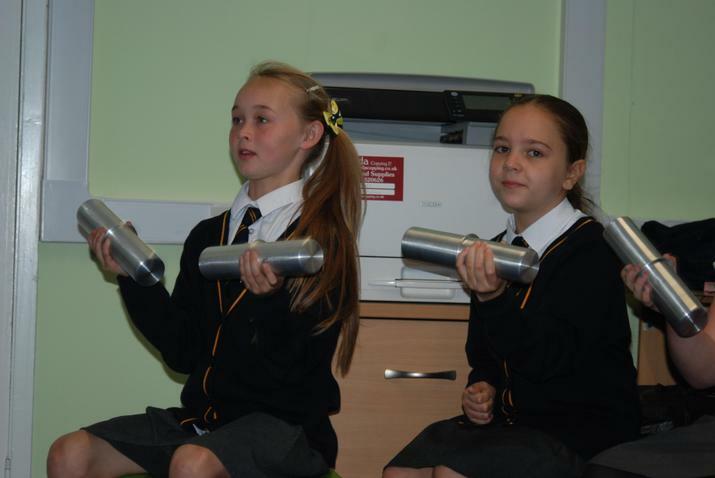 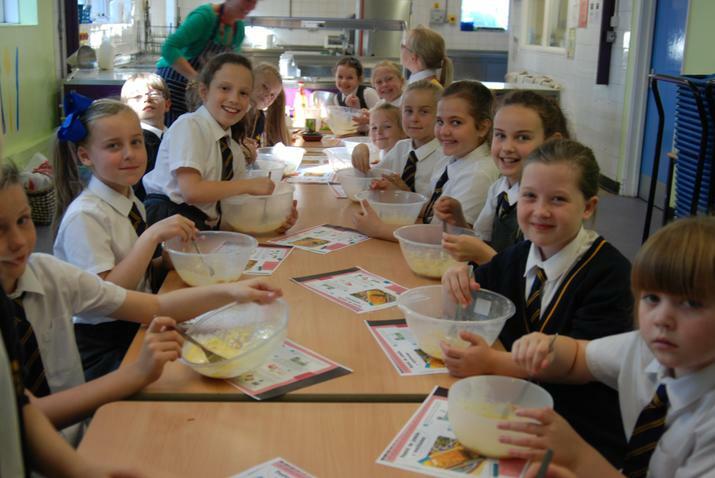 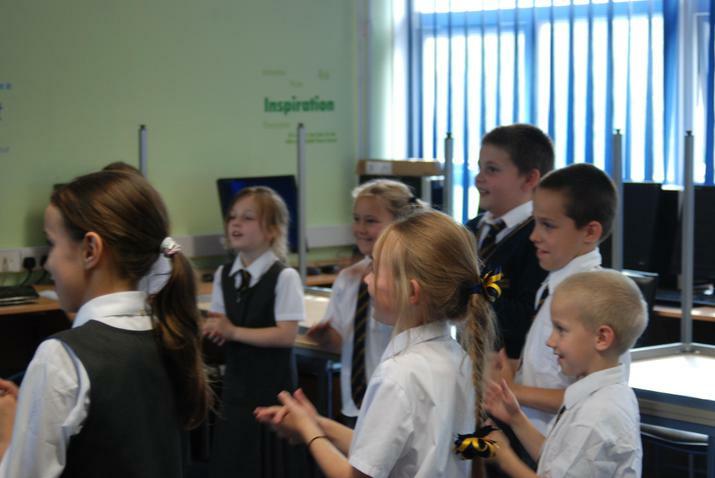 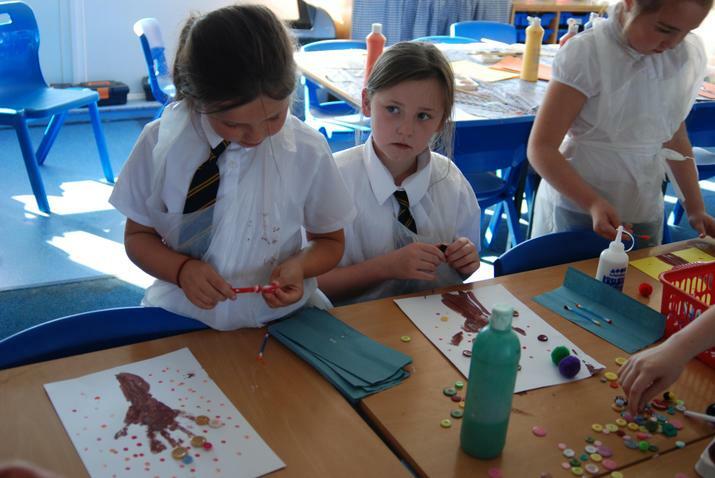 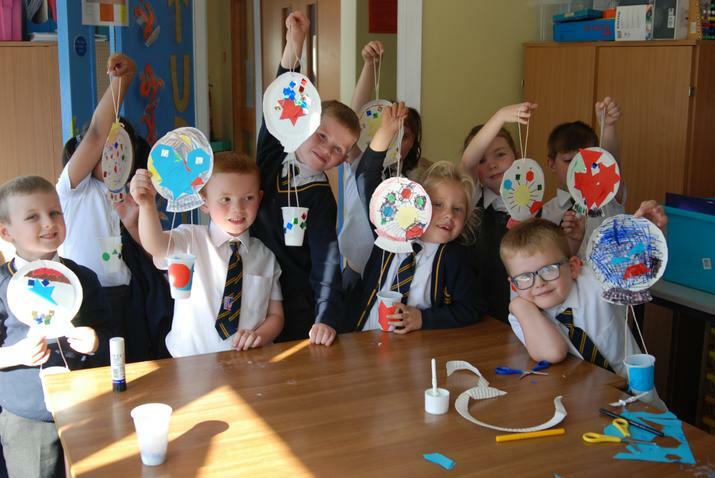 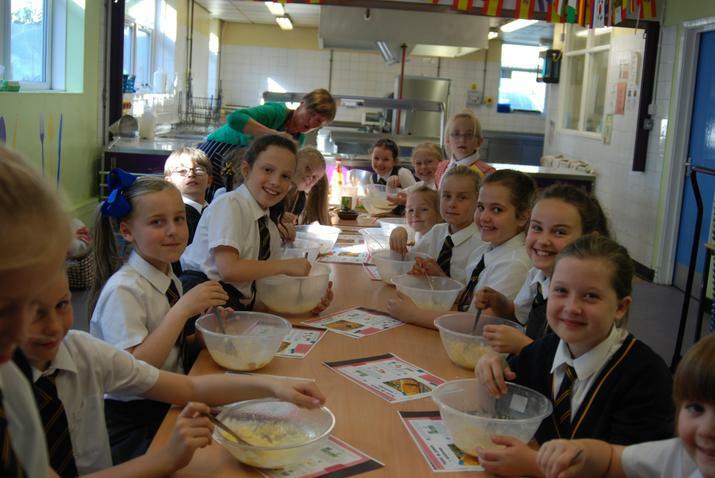 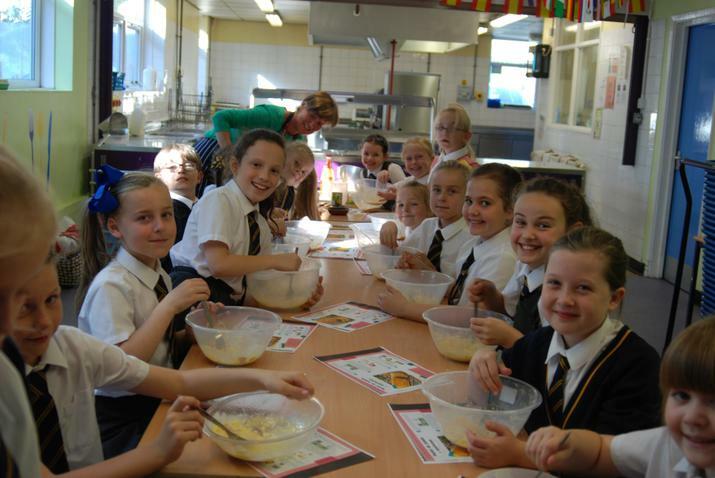 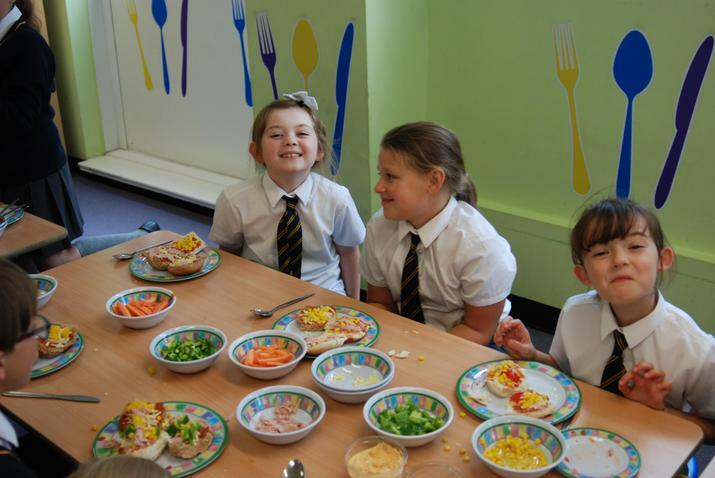 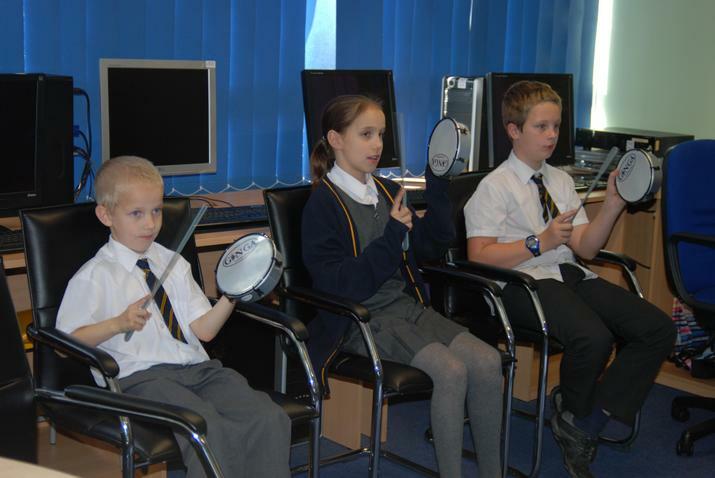 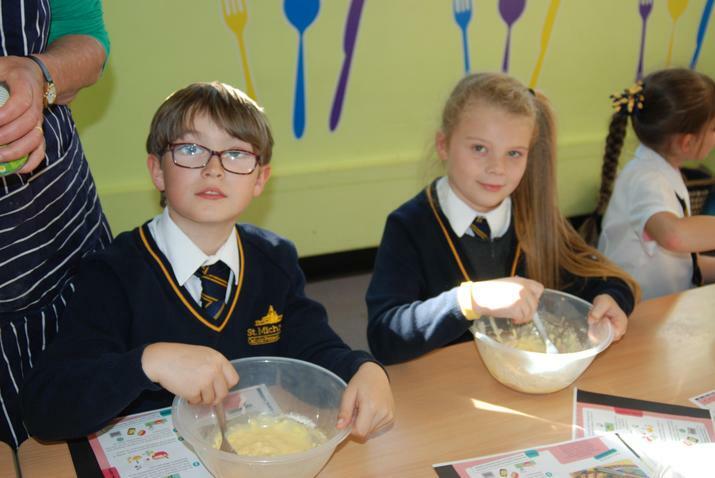 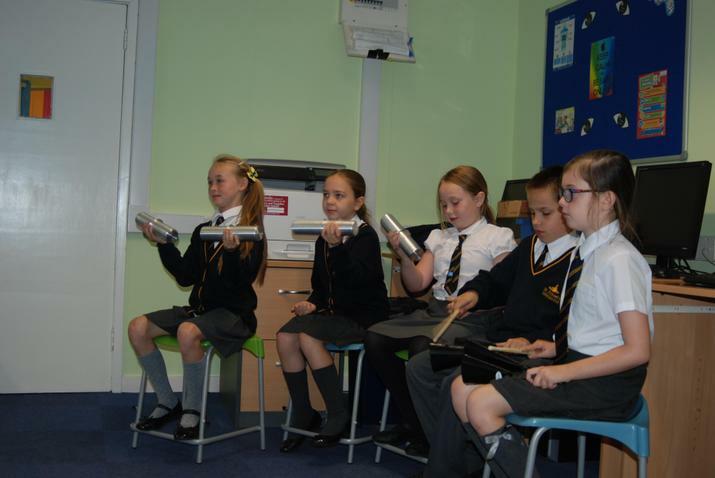 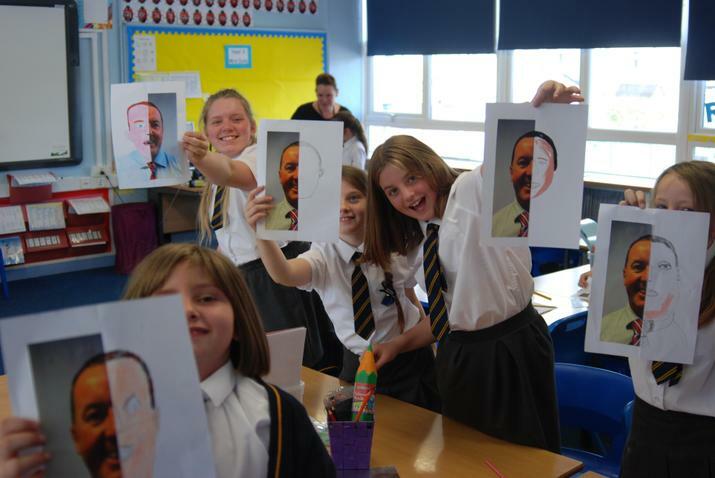 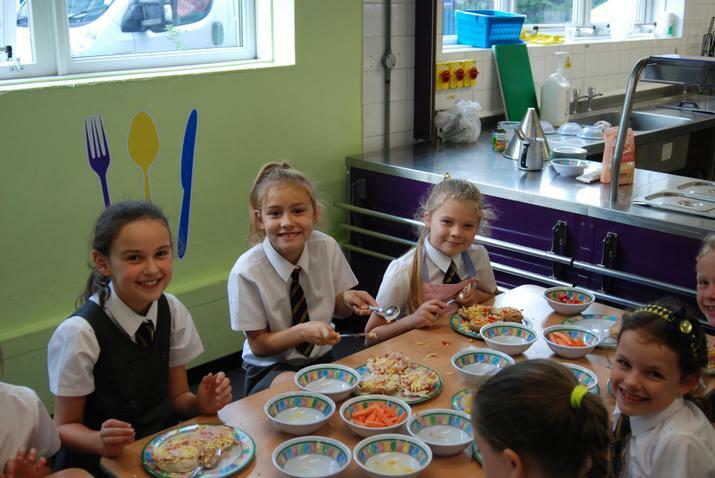 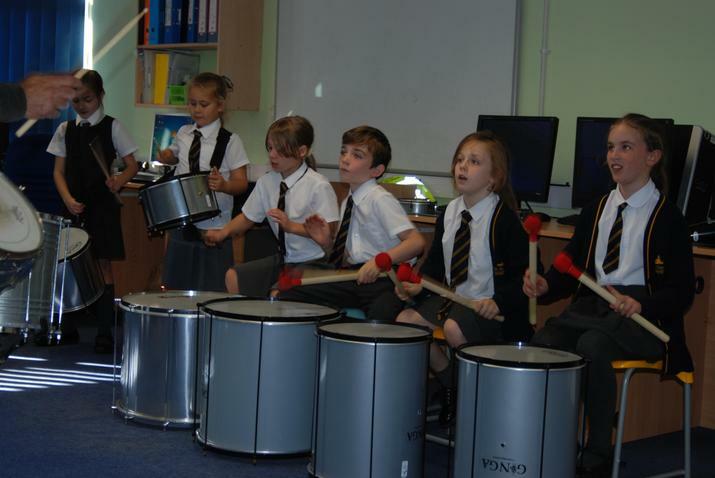 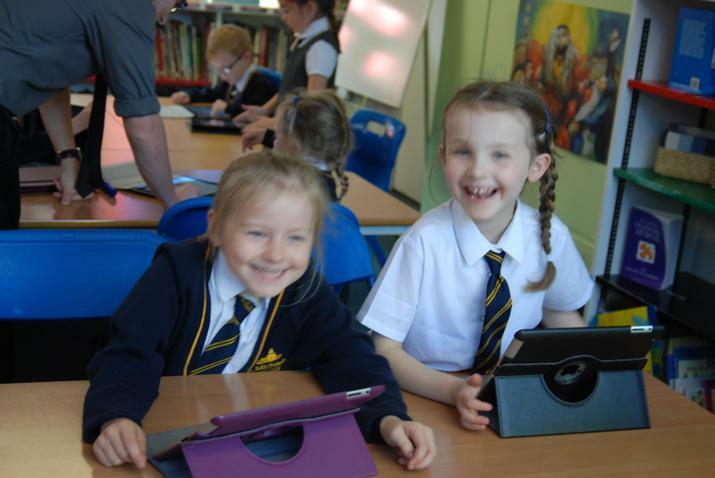 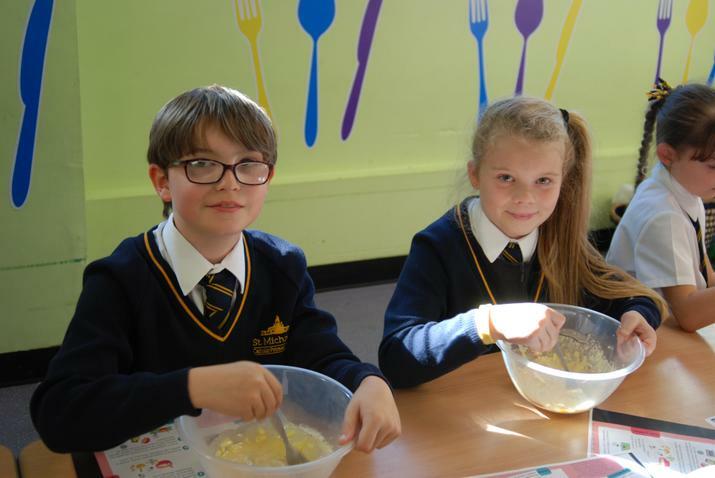 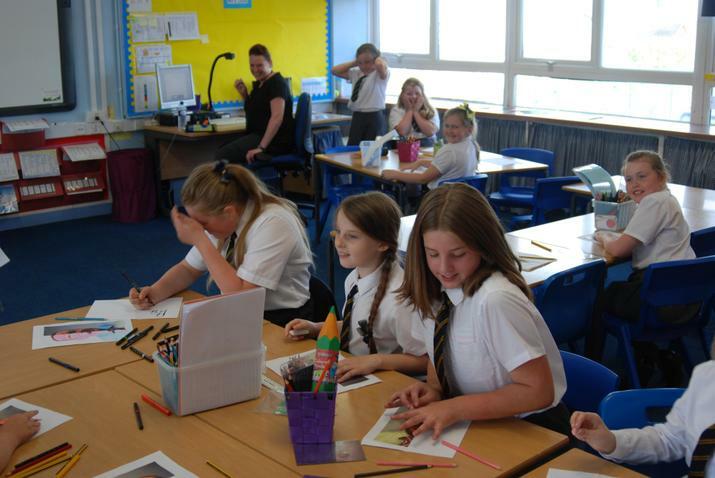 The children have enjoyed some brilliant activities over recent weeks on our Friday enrichment afternoons. 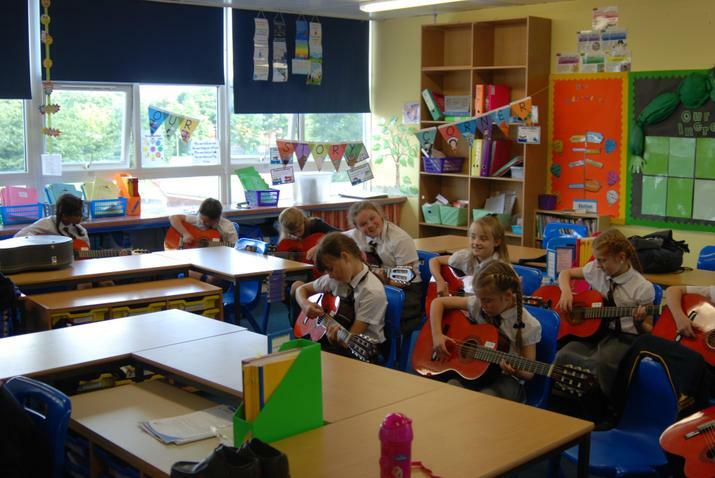 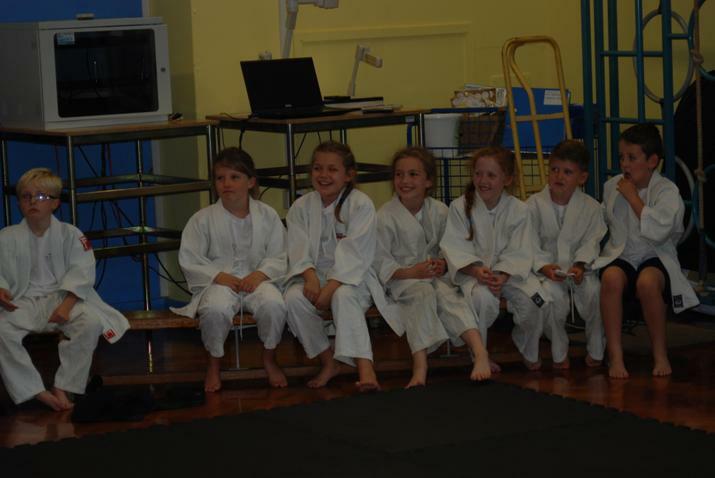 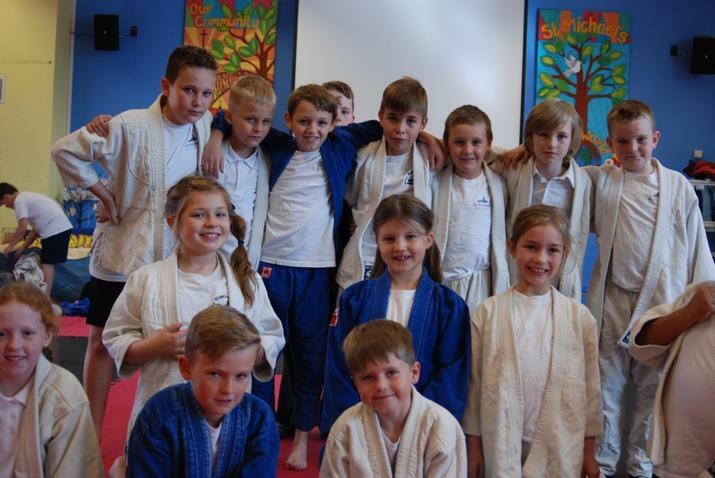 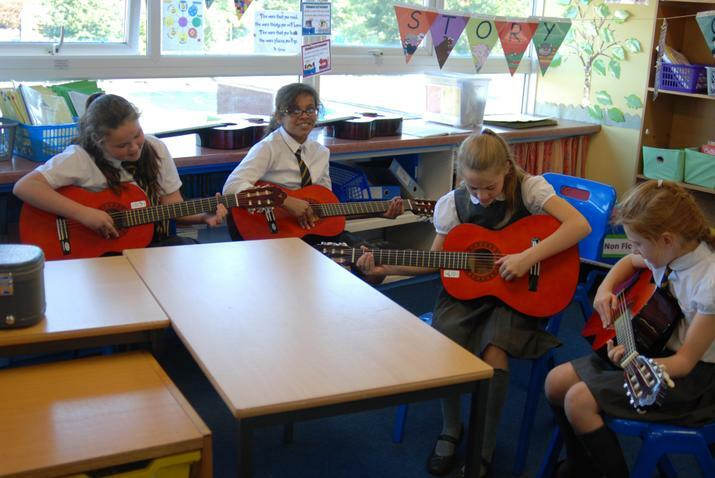 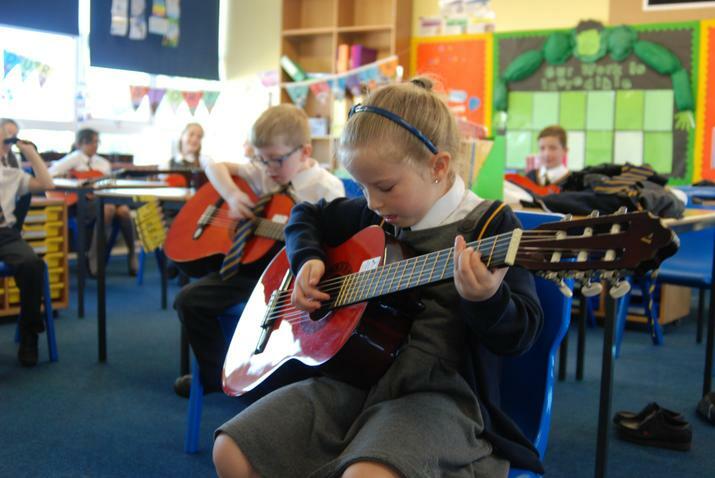 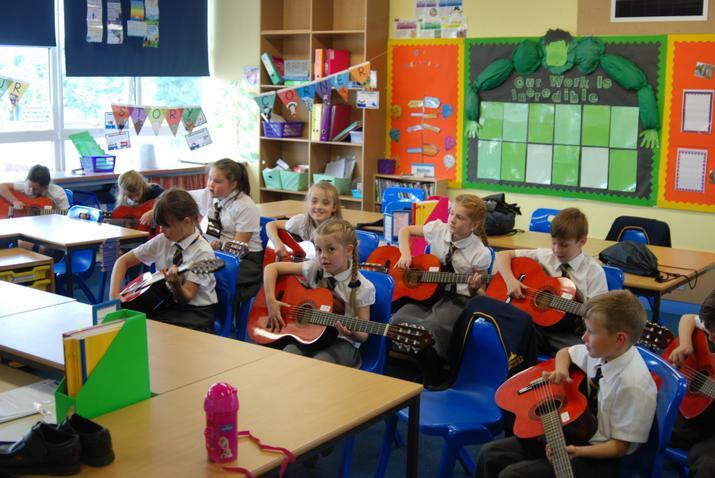 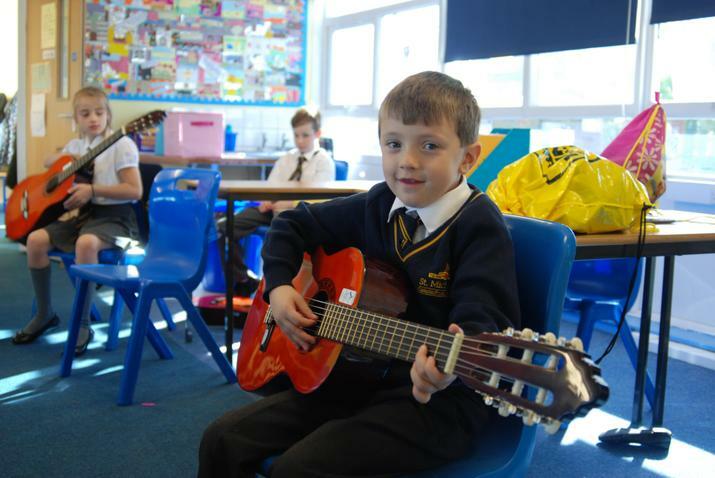 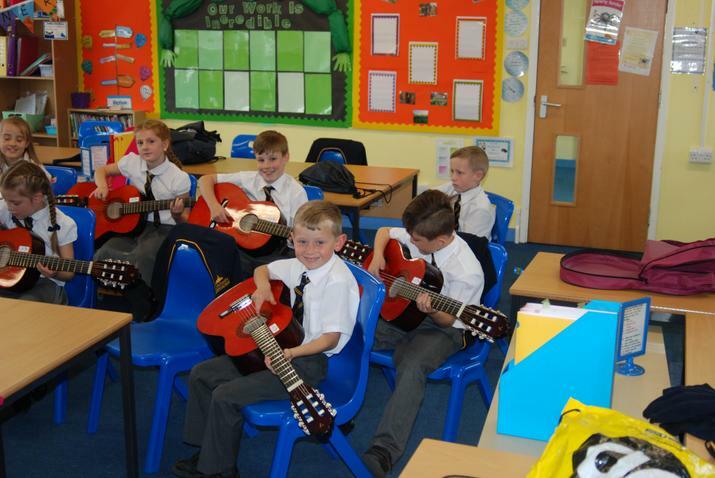 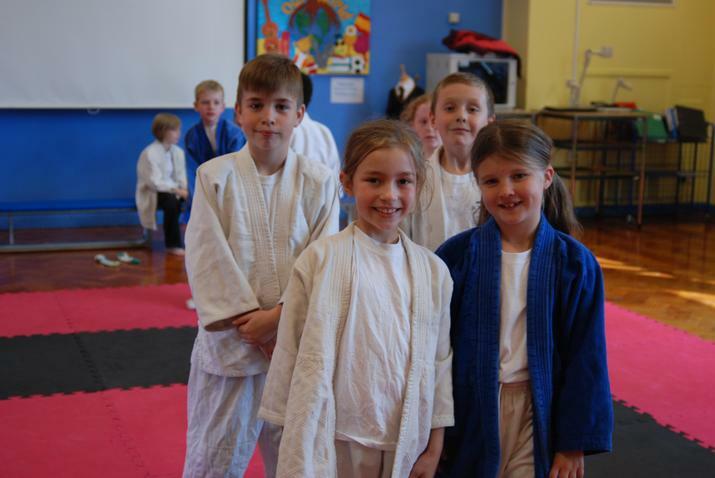 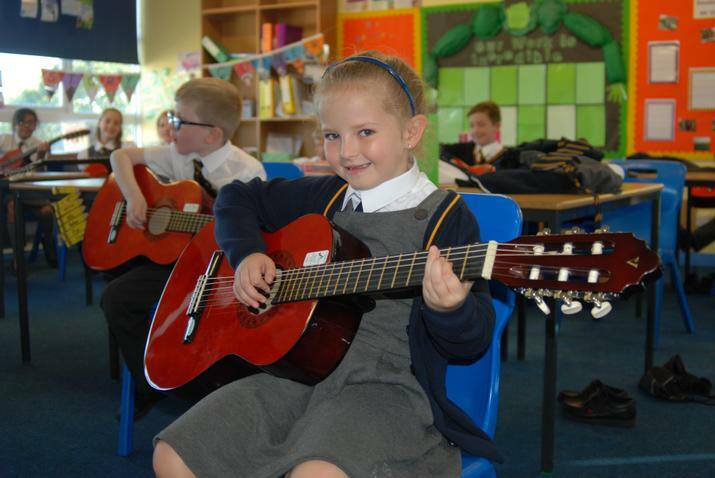 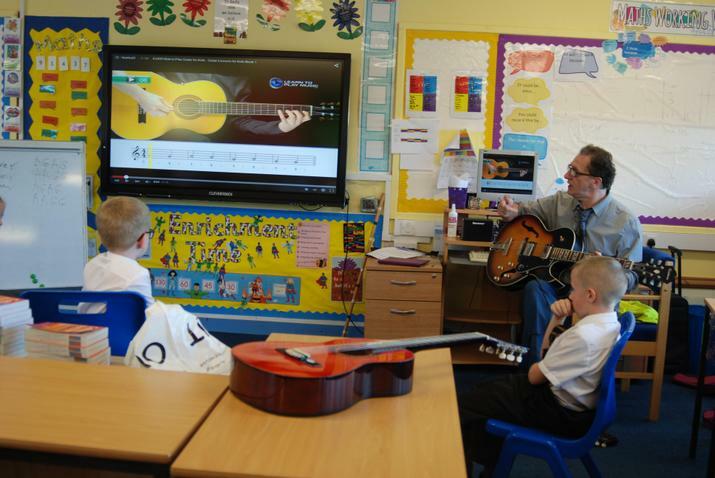 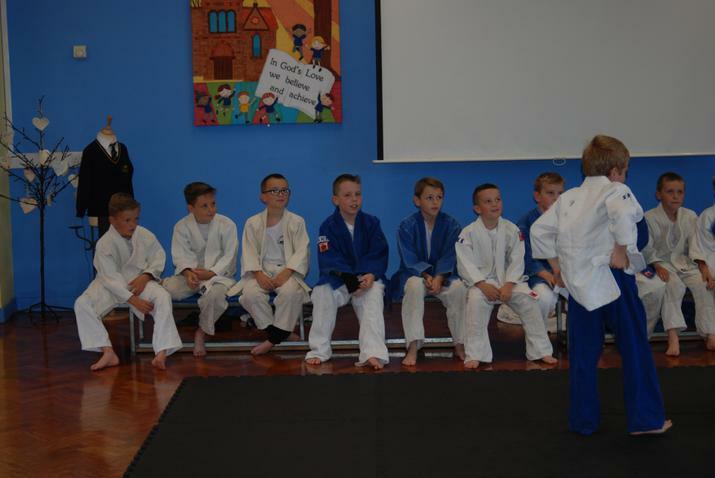 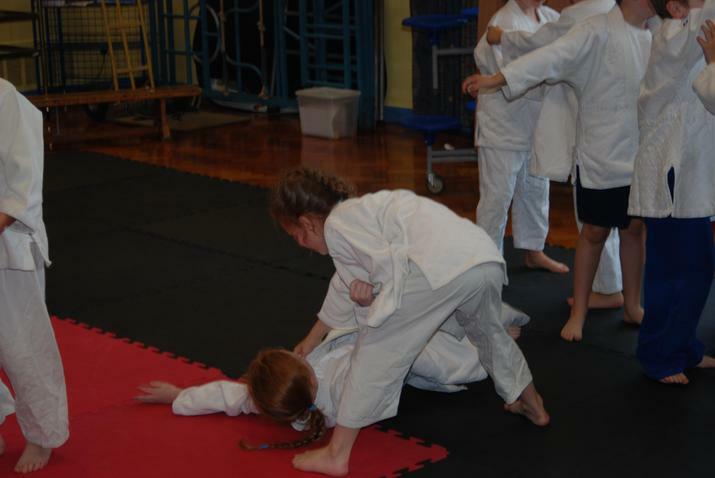 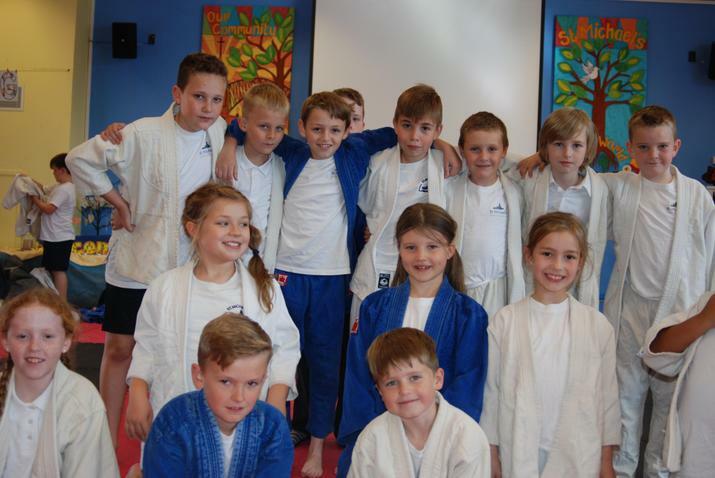 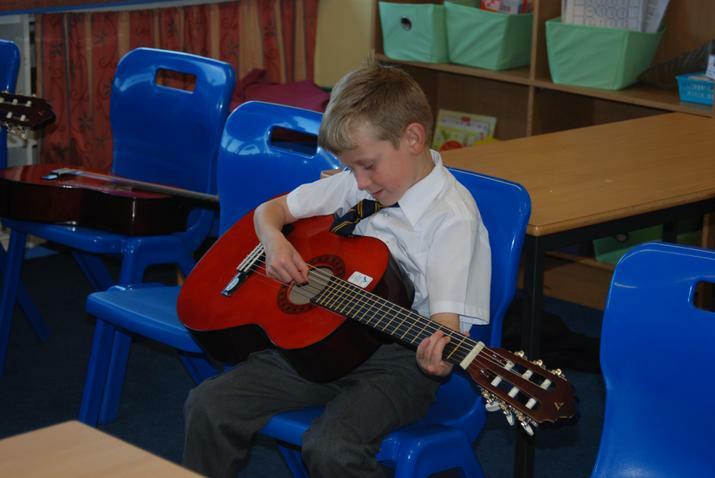 We've had sporting activities; Spanish cooking; samba drumming; art and craft; guitar lessons and judo. 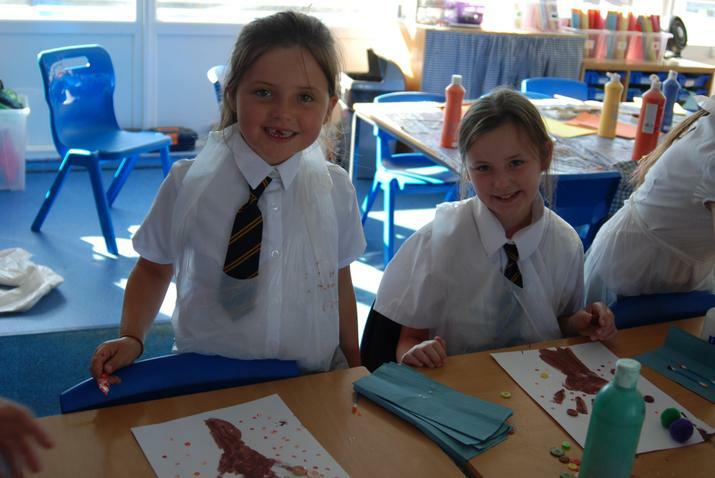 This has been a great half term for the pupils to try new activities and they have all enjoyed the experience. 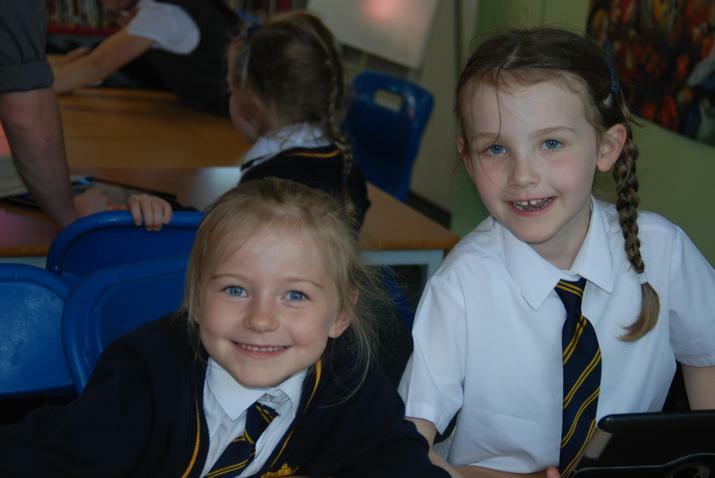 Here are a few of our photographs.